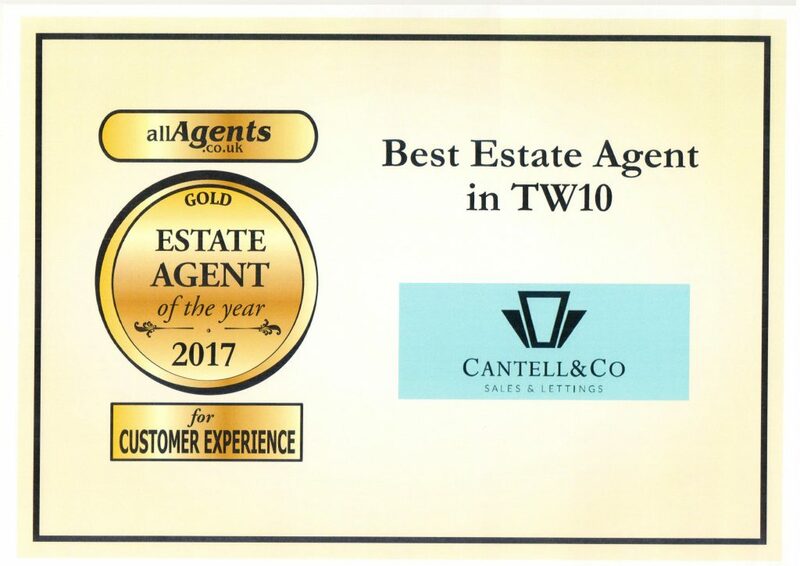 Cantell and Co are delighted to win the All Agents Gold Award for Best Customer Experience in TW10 for the third year running. 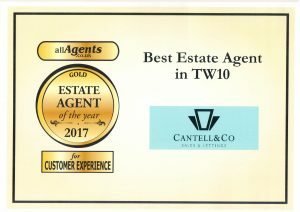 A big thank you to all of the people we have worked with for helping making this possible. We will continue to work had to make it four in a row next year.